an absolutely incredible new year! With the new year comes the resolutions! What are your new years resolutions? Do you have any? Do you want to learn a new hobby or skill? Then scuba diving is the right one for you! If you are not a diver yet or not certified, then that is a good way to start. If you are already certified then why not learn more about underwater photography or continue your education with the PADI Advanced Open Water course. 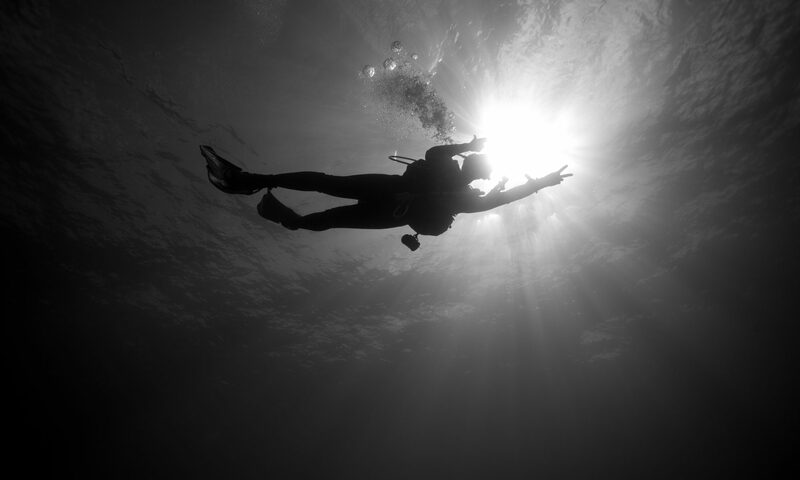 Become an underwater ambassador and partake in underwater clean ups or dive against debris. Find a Project Aware event near you and help save our oceans! Make a bucket list of all the amazing places in the world you would like to go and dive and try to hit as many as you can (but remember to come back to us as well of course). The list goes on and on…You can pretty much convert any of the “usual” resolutions and turn them into a much more fun dive resolution. Have an awesome new year and keep on diving!